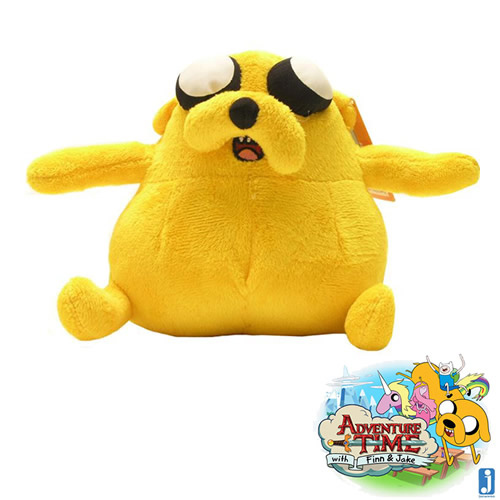 Plush includes Fat Jake, Finn in Pajamas, Lumpy Finn, Long Jake, Tree Trunks, Princess Bubblegum, Gunter (the penguin), Flame Princess, Lemongrab, Fiona, Cake and Marshall Lee. 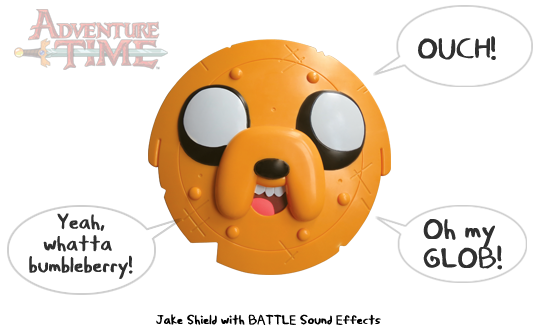 Zombie Jake is out now at Hot Topic. 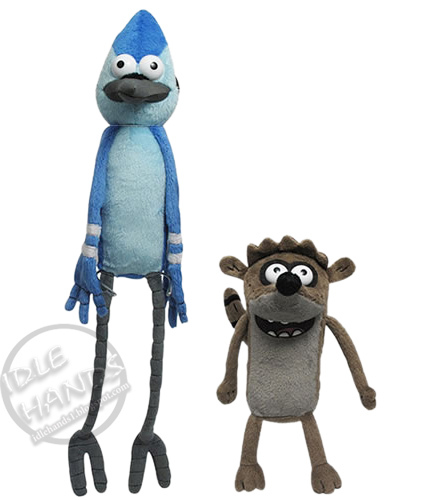 There is also a pull string plush with sound assortment! 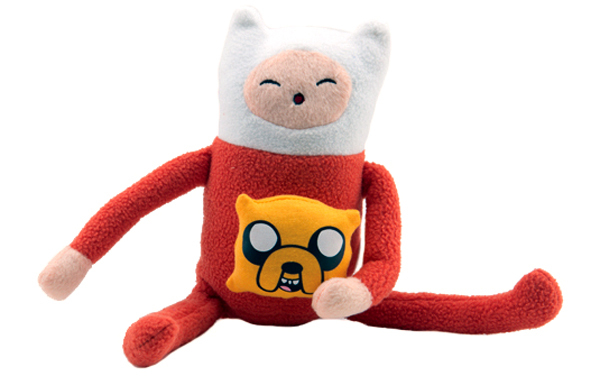 Finn and Jake kick that off. 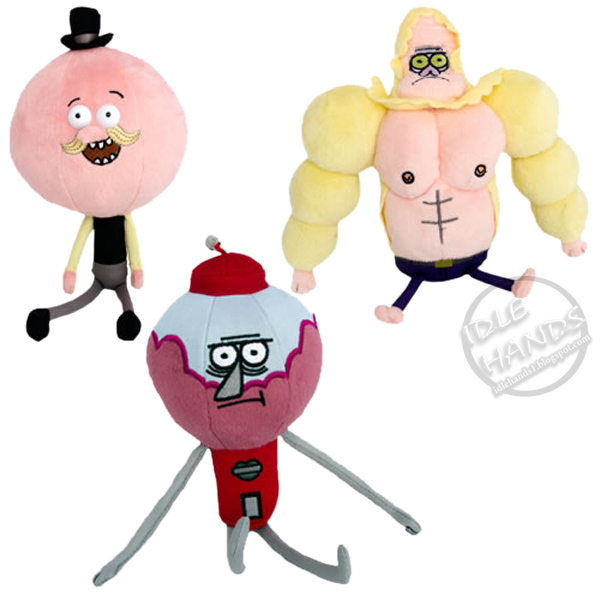 BUT WAIT...THERE'S MORE!! 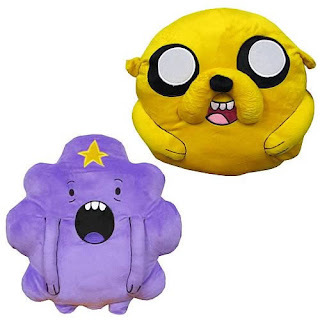 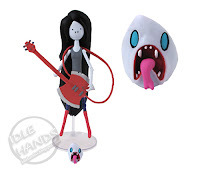 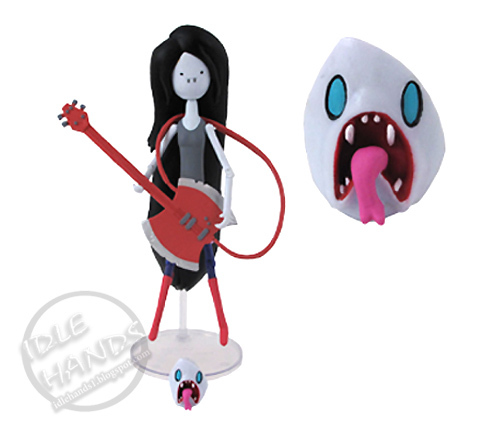 There's a Deluxe Marceline plush with a comic, Cuddle Plush Pillows of Jake and Lumpy Space Princess (up top) and Reversible Plush with Finn to Fiona and Jake to Cake. 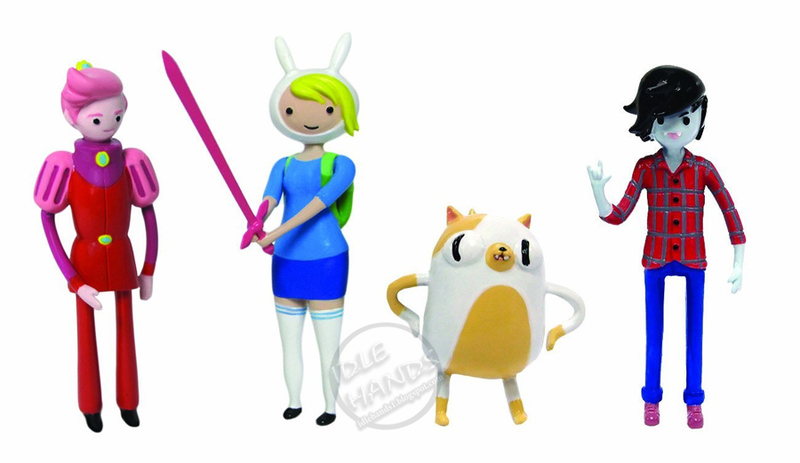 Note: Are you baffled that there are more characters you can get as plush than as figures? 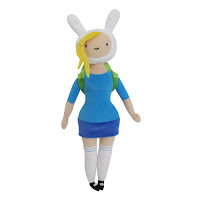 Factor in that plush is cheaper to make than figures and there's your answer. 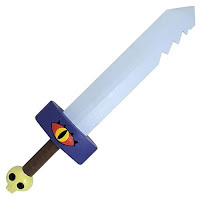 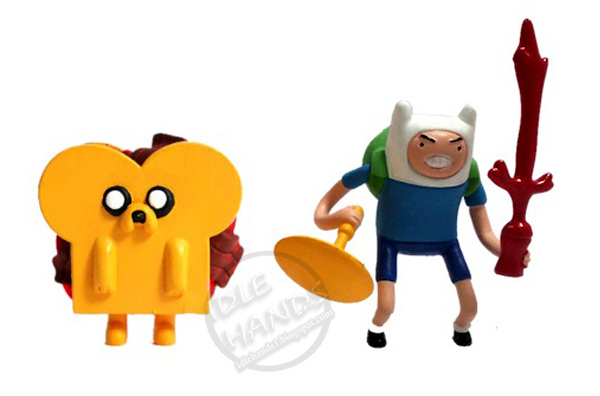 For roleplay, we get a Deluxe Fiona hat as well as a deluxe Finn Sword with lights and sounds, 24" Jake Sword, Marceline's Axe Bass, and a Jake Shield with sounds. 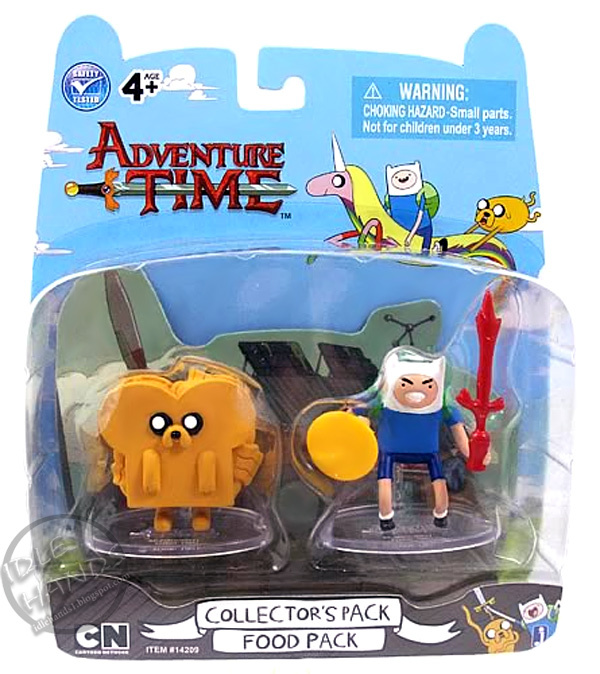 There are also listings for Role Play Masks of Finn and Jake and Roleplay Glasses (??) of Finn, Jake and Lumpy Space Princess. 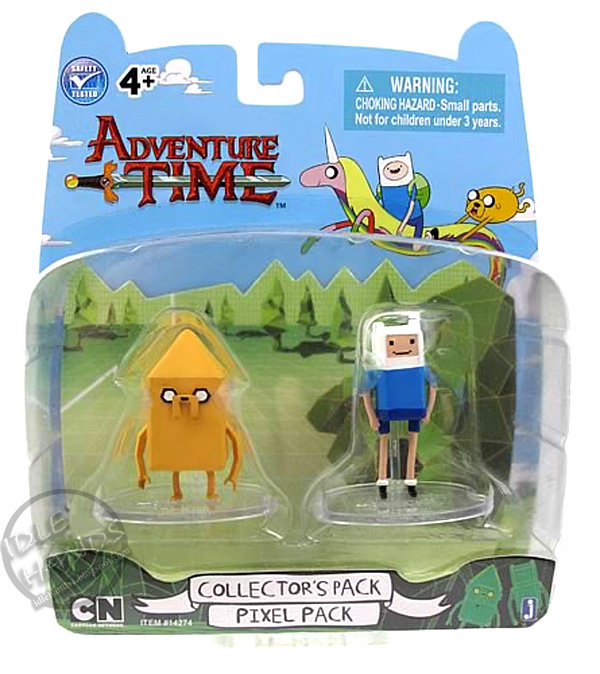 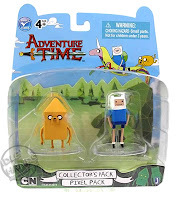 This is by no means the be all and end all of release lists for Jazwares this year, and seeing as how we saw some of that Adventure Time stuff at Toy Fair 2012, there's no telling what may actually make it out this year...so I'd just look at this list as a "What Could Be" lineup and if you like something in particular on it, be sure to be very vocal about it on Jazwares' Facbook Page. 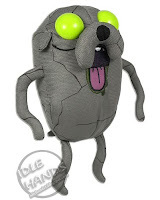 They are always watching! 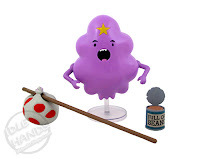 Note: This is not a rumor list. 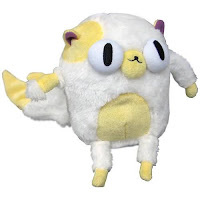 Just wanted to make that clear!